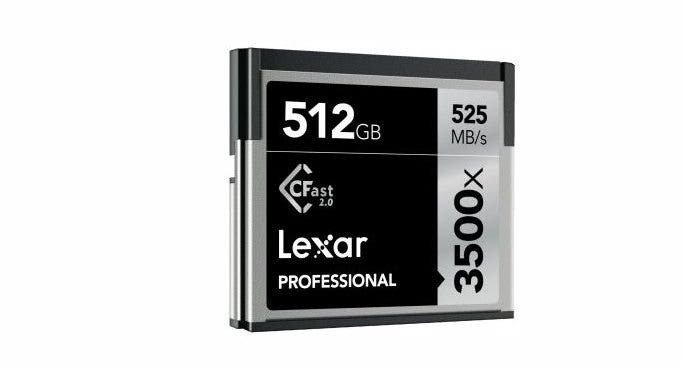 Lexar has recently launched a new 512GB 3500x CFast 2.0 memory card which has twice the capacity of its predecessor model. Having high capacity and high speed memory card is especially crucial for recording of high bit-rate 4K and ProRes videos, or shooting stills in massive high resolution RAW images if you’re using a DSLR. Based on the product specifications, the 3500x CFast 2.0 memory card has maximum write speed up to 445MB/s and read transfer speed up to 525MB/s, placing this among the fastest cards available in the market currently. The card also includes a lifetime copy of Image Rescue® software which allows recovery of most image and selected video files when accidental delete or card corruption happens. This software is available as a free download with the purchase of the card. Furthermore, Lexar provides expert technical support and a limited lifetime warranty. The 512GB Lexar 3500x CFast 2.0 card is priced at $1699.99 and will be available in the first quarter of 2017. There are also options available for capacity of 32GB, 64GB, 128GB and 25GB cards. 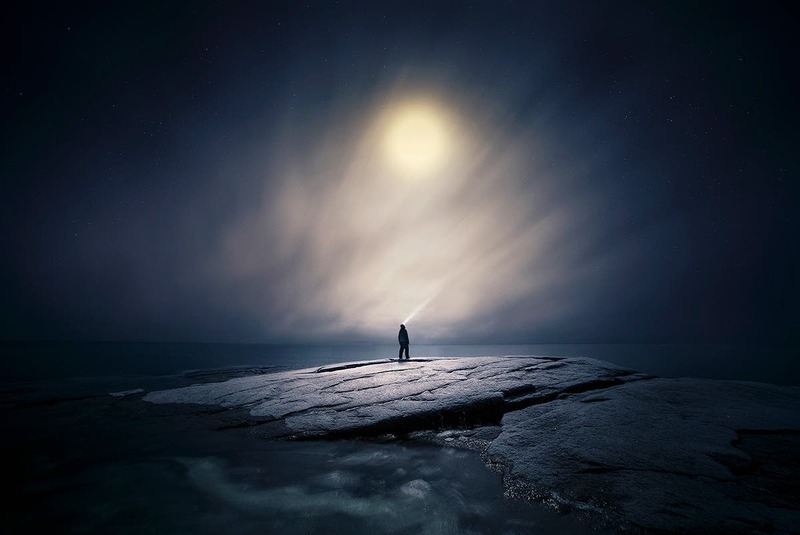 Generally, cinematographers value higher capacity memory cards to enable longer duration of video recording without the need of switching cards often when it is full. On the other hand, photographers typically would use multiple lower capacity cards to minimize loss of images should there be card failures or losses. Instead of losing all image files stored in a singular high capacity card, using many cards ensure if something happens to one card, the other cards with remaining images are still safe. Nevertheless, memory cards these days are bundled with recovery software and much needed technical support which are both crucial for professional work. Lexar reassuringly claims to provide these features and support for their new 512GB 3500x CFast 2.0 card. To find out more about the new Lexar 512GB 3500x CFast 2.0 card, you may visit the official product page here.